Lot’s of our IMAGE teen and young adult programs talk about the issue of bullying. Tonight’s Girls Night Out program was celebrated with a movie night and pajama party where we caught a movie about cyber-bullying. 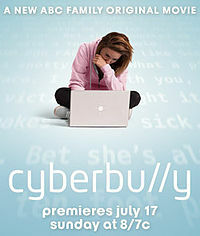 The movie Cyberbully tells the story of a teenage girl who is bullied online and any young adult who uses today’s world of social media really should check it out to understand the importance of standing up and speaking out. Check out this great opportunity for teens with disabilities! This Friday night! 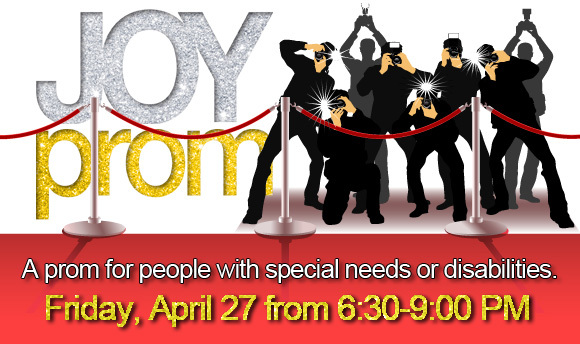 You can register online by clicking on http://www.mountainchristian.org/joyprom. Click on the link above for some great up and coming seminars for parents, including tonights workshop on “Applying for SSI”.